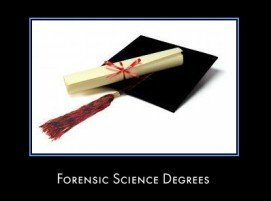 Is A Forensic Degree Essential? Hi I'm from England and got a 2.2 BSc in Biomedical Science. I was just wondering if it is a requirement to have a forensic science degree to become a crime scene investigator or to work in a forensics lab? Is there the opportunity to receive training on the job? Thanks for your help.